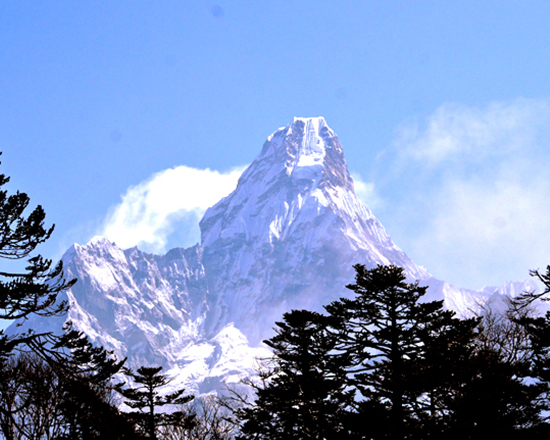 Namche Bazaar Trek is a charming develop Sherpa hamlet known by Everest Panorama view Trek of Khumbu Region. Namche trek starts the flight to Hillary tiny airport Lukla and reaches after spending a night in Phagding or Manjo. 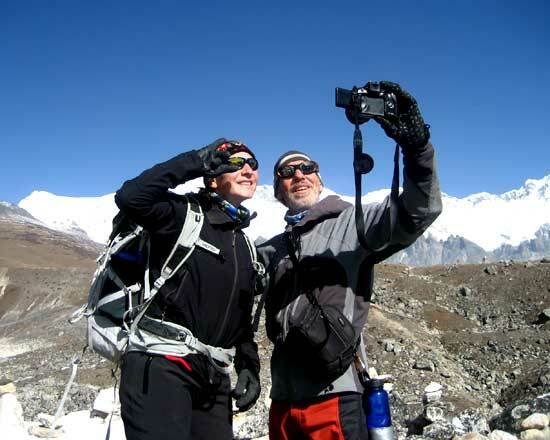 This trekking is four days short Everest panorama view trek, best for those who have the dream to see Mount Everest with a short time frame and fulfill the dream. Namche Bazaar located at 3,440 meters altitude above sea level. It is the best viewpoint, old Sherpa museum. This is the spot where you facade first time with Top of the world highest Peak Mt. Everest and many more white peaks mountains. The Almost every trekker junction in Namche who do a trek in Everest region must cross this Bazaar as the gateway to the high Himalayas Gokyo lakes and Everest base camp; every trekker must stay at least two night for acclimatization in Namche Bazaar. The village has many shops and lodges, where can find almost everything as trekkers required of stuff for trekking, although prices are bit higher than Kathmandu. 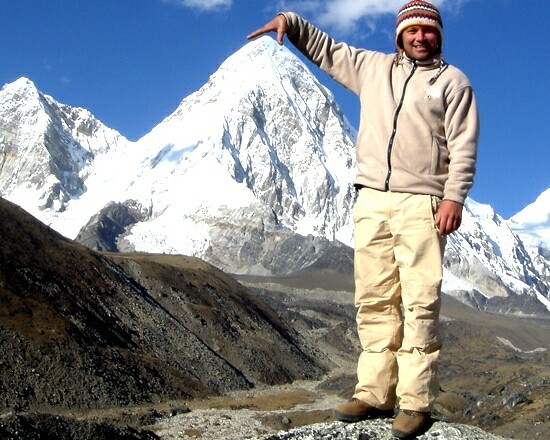 However, the higher you go up into the Khumbu more expensive. Namche is the main center Bazaar of Khumbu region; every Saturday people come down to Namche for the bazaar day to supply the stuff. There is police check post, bank, ATM, pool house and nightclub, near the top of the Namche is the Sherpa museum and headquarters for Sagarmatha National Park, also nice view of Tengboche Monastery, Kongde Ri at 6,187 meters and Thamserku at 6,608 meters. 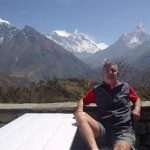 We lead this trek with the professional guide and Sherpa porters who are Khumbu locally, experience and familiar with Namche bazaar area, peoples, Culture, histories, natures. Our guide normally escorts three times a month at peak season time. Our staffs are well equipped, with full insurance, fair wages. Day 01: Arrive international airport in Kathmandu and transport to selected hotel bit out of Thamel, three-star categories on BB basis. Day 02: Flight to Lukla early in the morning (2827 meters. 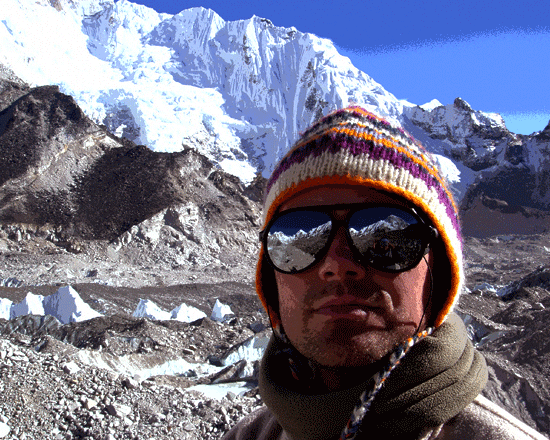 35 minutes) and trek to Phakding (2640 meters.3 hours walking) stay overnight at Lodge. Day 03: Trek to Namche Bazaar (3440 meters. 6/7 hours walking) stay overnight at Lodge. 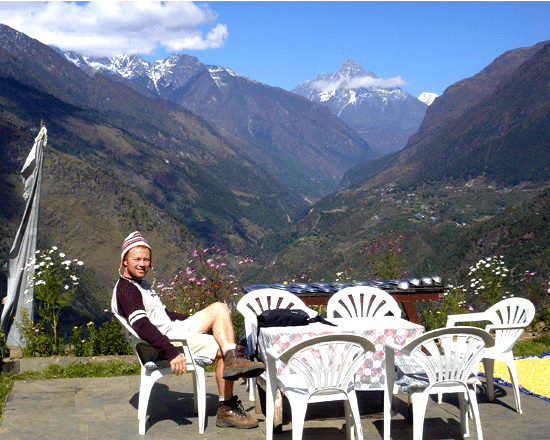 Day 05: Trek back to Lukla (4 ½ hours walking) stay overnight at Lodge. Day 06: Flight back to Kathmandu early in the morning (35 minutes) and stay overnight at hotel. Day 07: Departure Day in your home country. We will provide you with transport to international Tribhuvan airports. 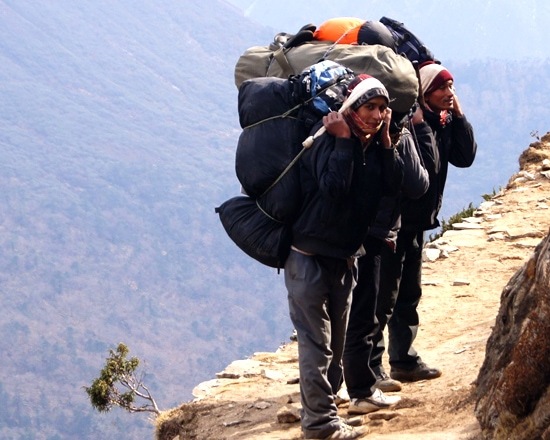 Short (4 days) trekking from Lukla to Namche. 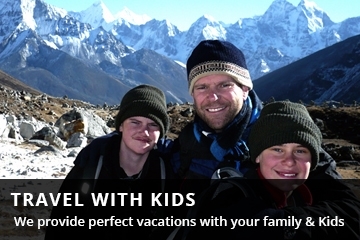 All formalities like air tickets, permits and porter/guide arranged by Himal from Nepal Wilderness. Perfect organization, professional and helpful. Thank you, Himal – great job. 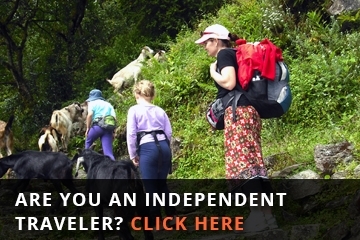 I highly recommended Nepal Wilderness and our guide Bir Tamang.